A mask sheet that leaves skin filled with moisture and nutrients. 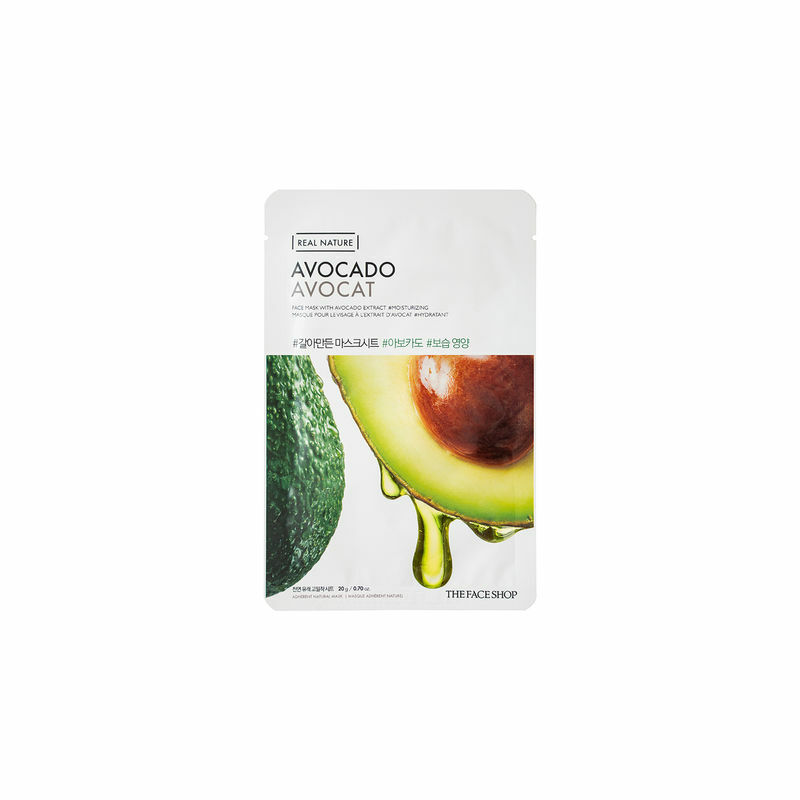 With avocado extracts, the all new Real Nature Avocado Face Mask by Face Shop is here to transform your skin! Fight visible signs of aging and bring back the suppleness and elasticity of your skin with Avocado Face Mask. The rich extracts with firming properties provide wrinkle care, add bounciness and prevent skin from sagging. So ladies, this is a mask we absolutely swear by. Are you ready for gorgeous skin days? We think so!